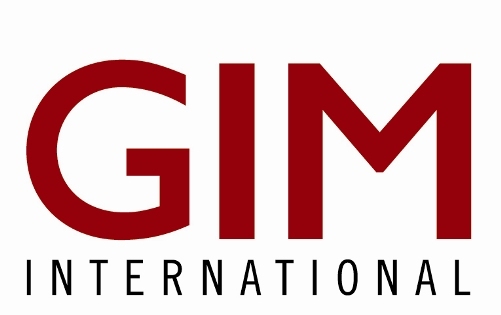 Browse through all the GIM International issues & read the articles you like, free of charge. Geospatial articles with information about all the major topics in the geomatics business: surveying, mapping geodesy, remote sensing, cartography, GIS, GNSS, photogrammetry, UAV/UAS, Lidar, and more! 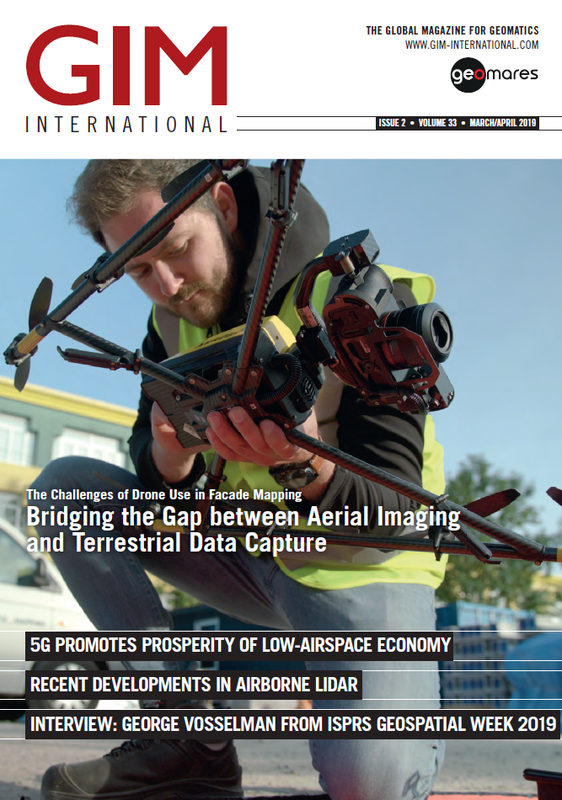 The archive goes back to 2013 and includes all the issues GIM International published: UAS Specials, Spanish issues, INSPIRE Special, the business guides and of course the regular issues.